Many of us have human first aid training and this has to be updated every 2 years. 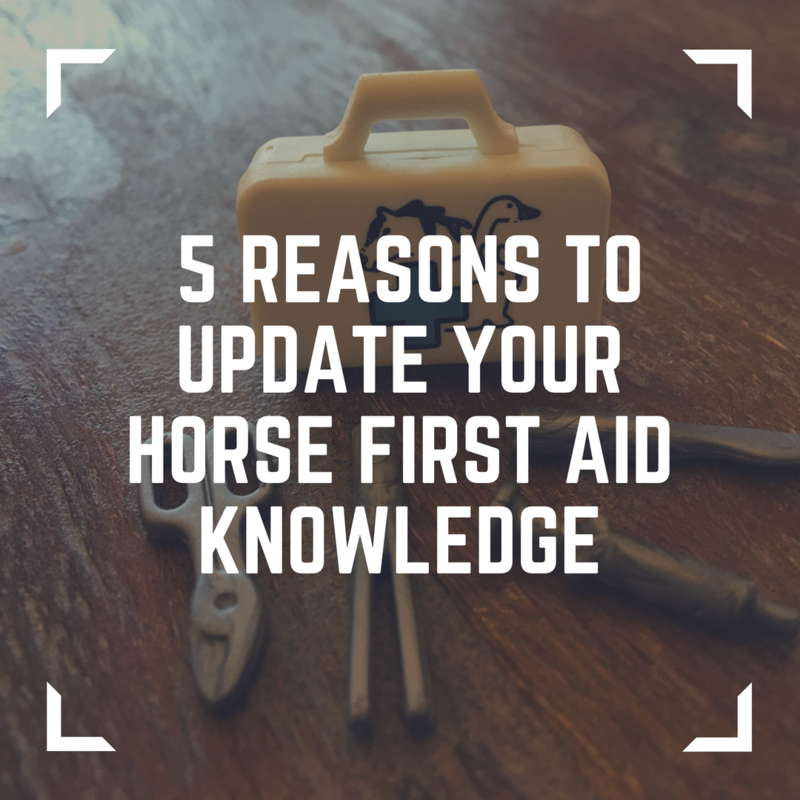 So why don't owners update their horse first aid knowledge? Yes there is some great information online, but identifying what you need and reliable sources of information is very time consuming. Just because someone talks a good talk in an online forum doesn't mean they actual know what they are talking about... chances are they probably aren't a vet either. Knowing what to do when, and that you can cope with a horsey emergency is a great feeling. Knowing that your knowledge is correct and up to date is even better. Whether this for you with one horse, running a yard of 50 or looking after a friends horse its great to trust your knowledge. Not calling the vet out can be a false economy at times. Imagine it's Friday lunchtime and your horse isn't quite right, maybe he / she seems a bit agitated. It might be nothing but it might be an early colic sign. Fast forward and it's 8pm and he's a bit sweaty, rolling and looking uncomfortable. This is a popular reason why owners attend the course. As owners we love our horses and want to do the best for them. Most owners make poor decisions through no fault of their own, just lack of knowledge.